Another week has arrived! 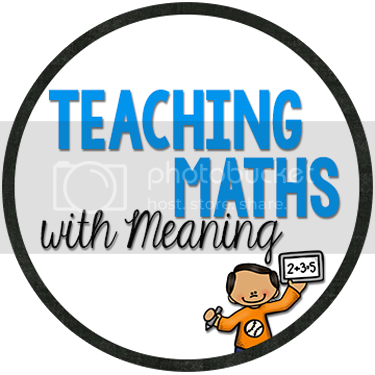 In Australia it is a hot, muggy Monday morning and teachers are preparing for a new week. It may be the third month of Summer, but it feels like only now Summer has arrived! AND Summer means Ice-Cream! 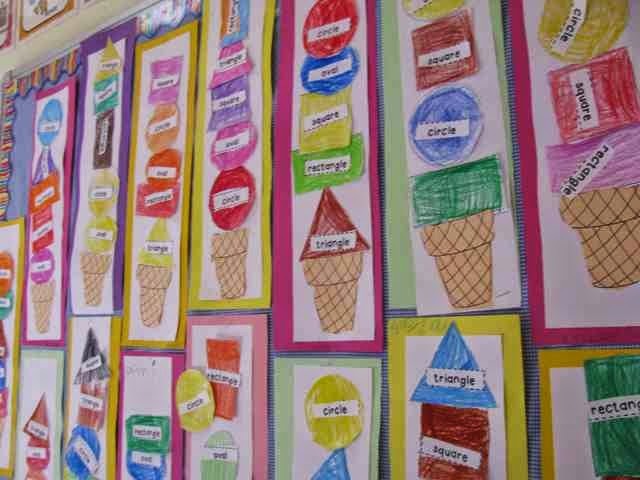 My class made this cute Ice-Cream Shapes. Firstly, we coloured in the shapes, then cut out the shapes and shape names and stuck the correct name on the shape. Then we put together our Ice-Creams on the table and stuck them onto a piece of paper. It made such a cute display! 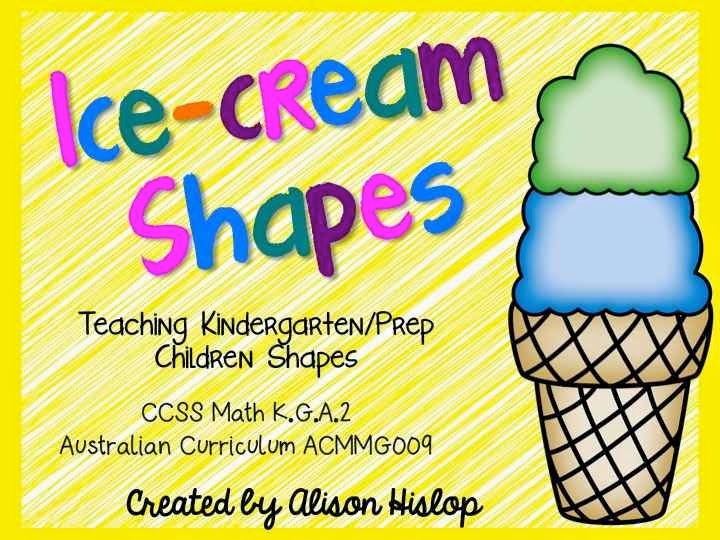 Here is a FREE copy of the outlines I used in my classroom if you want to make some Ice-Cream Shapes in your classroom too! 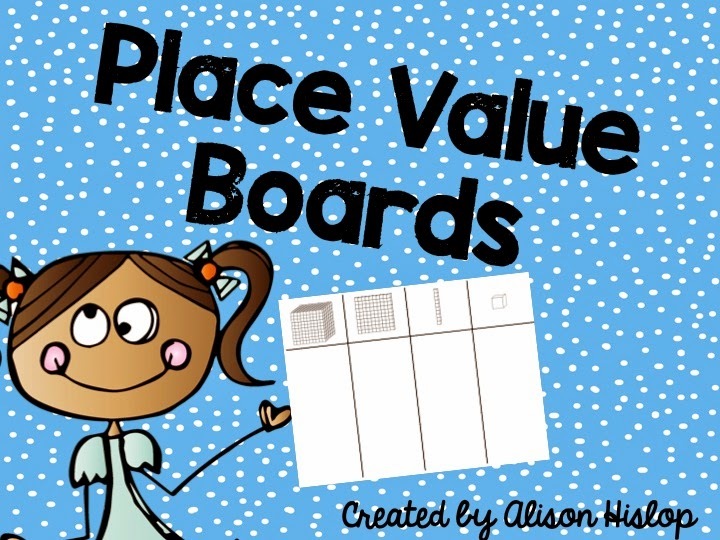 And for teachers of older children, have you downloaded my newly revised Place Value Boards FREEBIE? 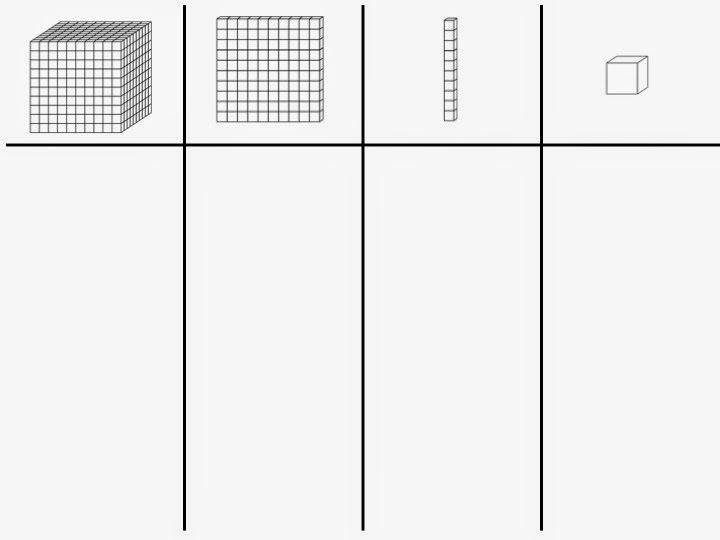 I have a class set of these printed and laminated and use them constantly when modelling Place Value, Addition and Subtraction (especially trading). Love thinking about summer when I have been so cold for the last 2 months! Thanks for the great freebies!